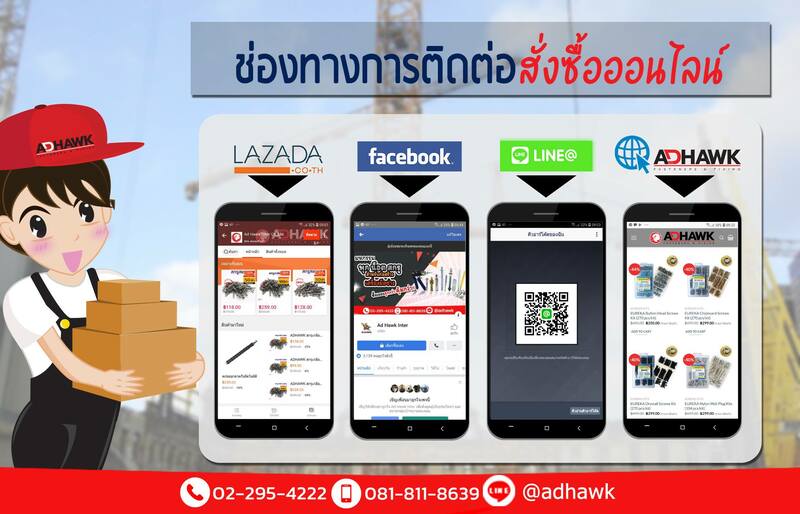 Ad Hawk Inter Co., Ltd. is company dealing with the business of Fasteners and Construction Hardware. The company has set up the business relationship with suppliers around several 10 countries and areas over the world. 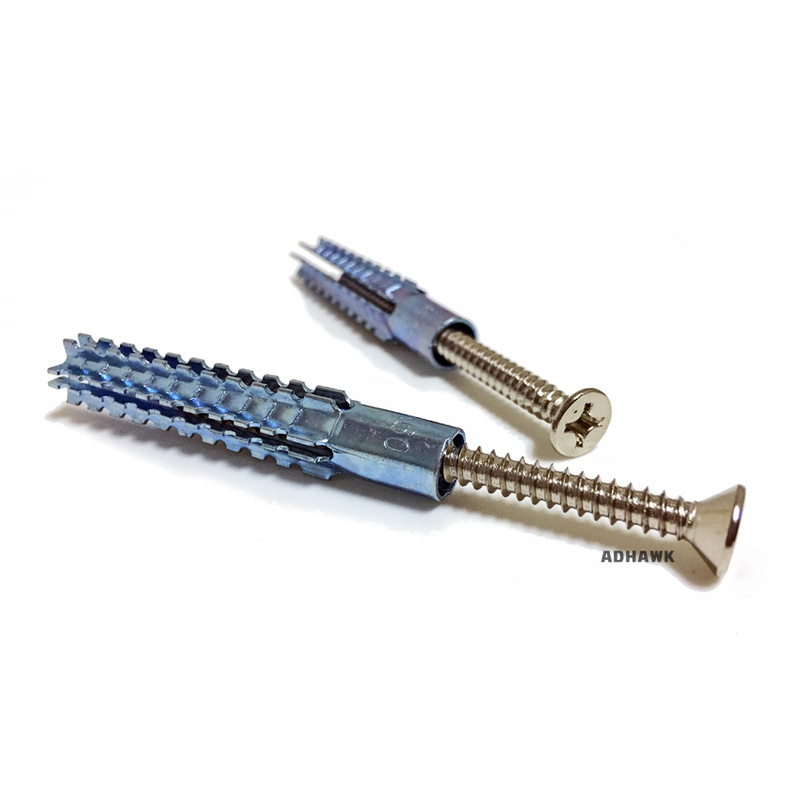 The company is specialized in Fasteners and Construction Hardware The fasteners are in different standards as GB, DIN, BS, ANSI, JIS and in those non-standard fasteners.The product range includes: All kinds of Bolts, Screws, Nut, Machine Screws, Washers, Spring Washers, Self-Tapping Screws,Rivets, Pins, Sems-Screws and so on. The products are made of all kinds of material as Carbon Steel, Alloy Steel, Stainless Steel,Copper and Aluminum.The surface coating includes: Zinc-Plating, Brass-Plating, Nickel-Plating and Chromium-Plating are accepted.The strength of the products are 4.8 grade, 6.8 grade, 8.8 grade, 10.9 grade,12.9 grade, and so on. The company is aiming for the business principal of becoming an outstanding company to make sure our customers get the best quality products and service. The company have always and constantly strived to secure a stable supply for our high quality products and to attain a competitive edge in a global market. The company promise to put our utmost efforts to being a reliable company by satisfying our customers’ requirements.